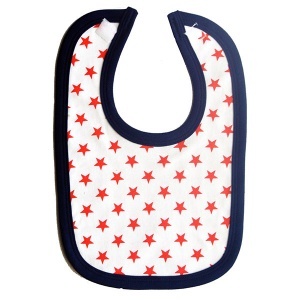 You can never have enough Baby Bibs! 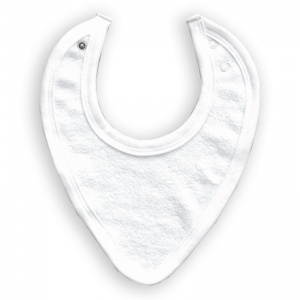 Whether it's new style bandana bibs or classic snap bibs the more the merrier! We stock them in a whole host of colours and prints suitable for both baby boys and baby girls. 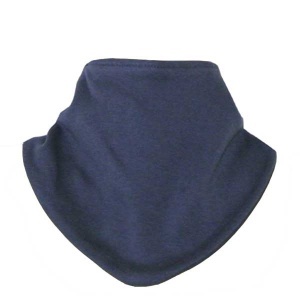 From standard velcro fastening bibs, which are great for feeding time, to the new style bandana bibs, which keep babies clothes nice and dry during dribble teething times, we have them all. Make mealtimes less messy and keep clothing clean. Available in a range of stylish colours to match our beautiful selection of baby clothing, make sure you add one to your baby box today. 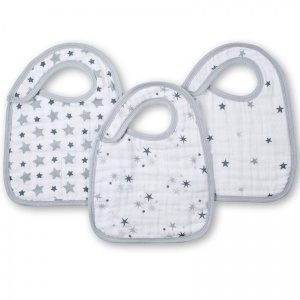 These are an essential gift to add to your baby hamper when thinking about what to buy for a new baby!